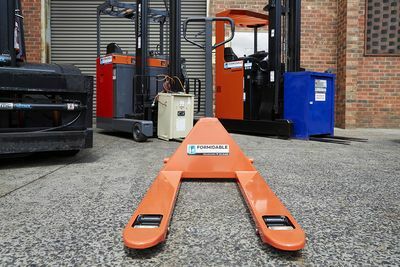 So it's time for a new pallet jack or perhaps a used pallet jack will fit the bill. 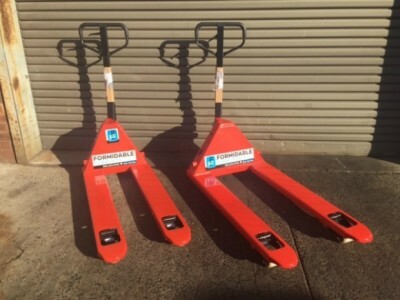 We have an extensive range of new and used hand pallet trucks. 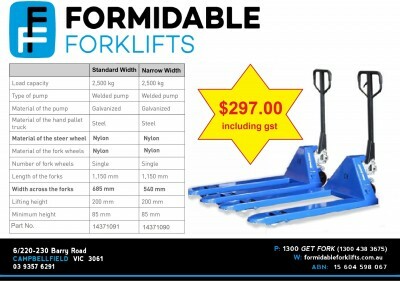 We stock both manual and battery electric walk behind pallet jacks.